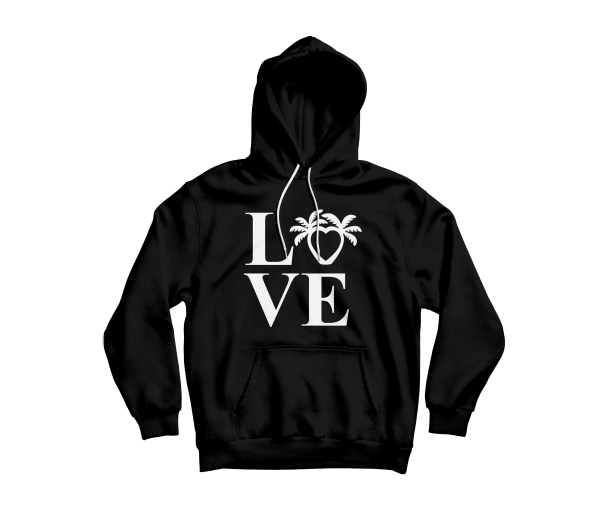 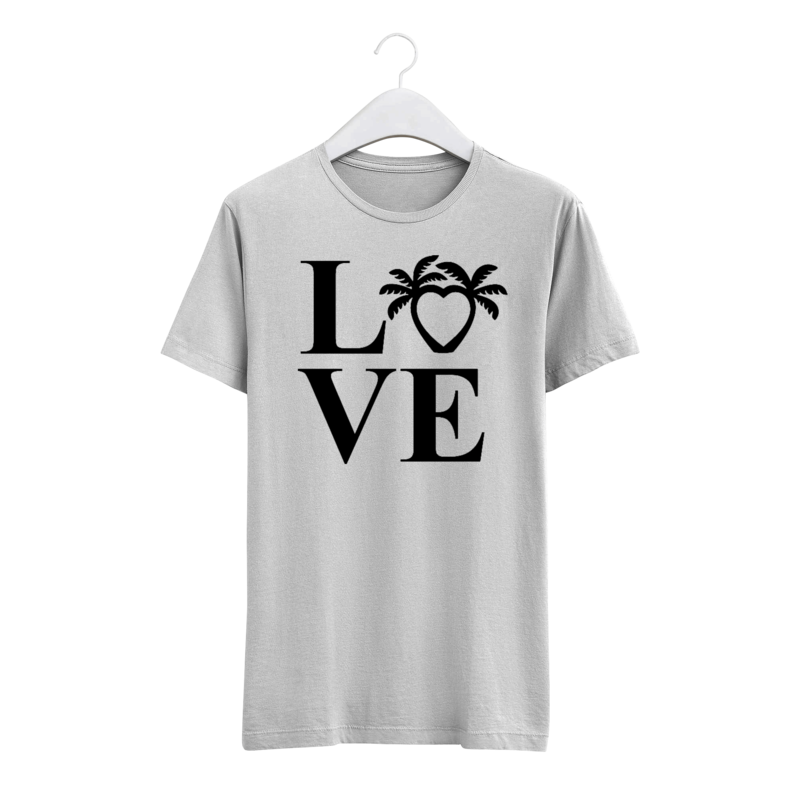 Impress the city and beyond with this Touching Miami with Love “Black Love Hoodie” that’s both stylish and comfy! 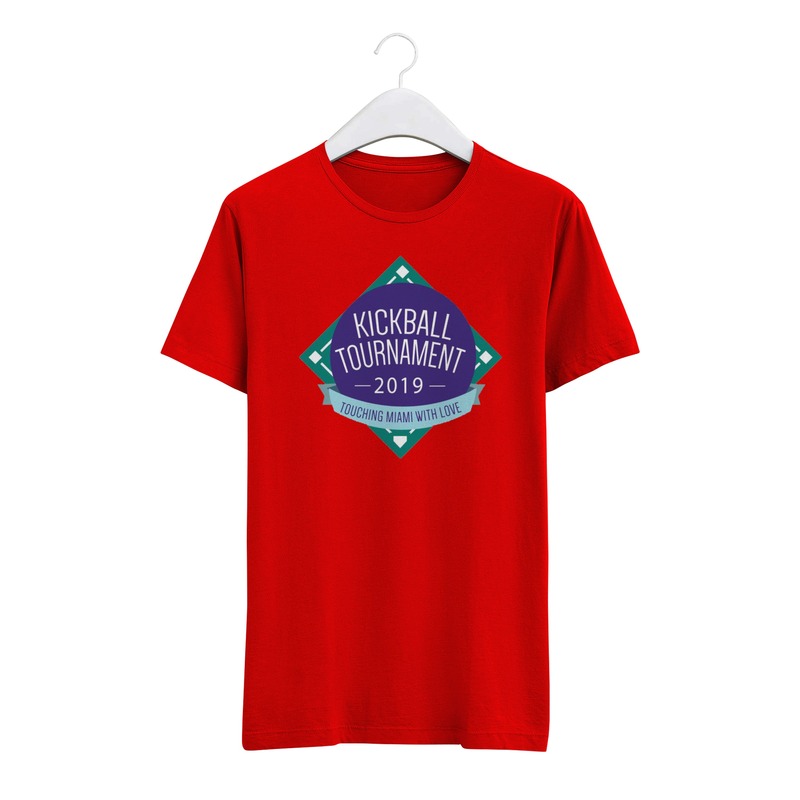 A premium cotton blend—offering soft, superior comfort and breathability without limiting your range of motion. BONUS: Every dollar goes directly back into programming for our children and youth.